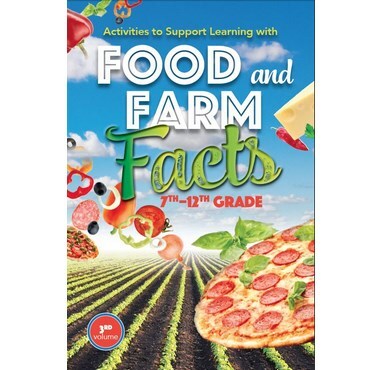 A collection of 12 easy-to-implement activities that support learning with Food and Farm Facts, developed for grades 7-12 using National Learning Standards & Common Core. Curriculum area include: math, science, social science, health and language arts. Each activity card includes step-by-step instructions, discussion questions and an estimated time for completion.